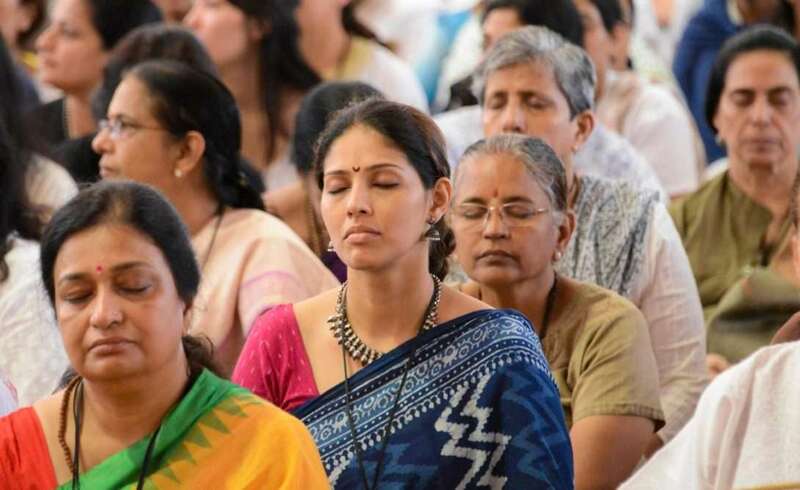 Traditionally, Sadhguru explains, most yogic practices were created with the male body in mind, which is why women should be careful about what they practice and when they practice. He looks at how certain practices being taught around the world today are not suitable for women as they may cause physical damage and injury. Watch this video on yoga for women. The benefits of yoga in relieving ailments suffered by women have been under much study in recent years. 75% of women are thought to experience problems related to menstruation, which has a huge physical, psychological, social and economic impact on their life. The primary means of treatment for such issues are known to offer less than satisfactory relief, even when patients choose surgery as a last resort. Read more about the benefits of yoga for menstrual disorders. Although not all types of yogic practices are advisable during this time, the practice of yoga for pregnant women is very important and even crucial in making an expectant mother’s experience of pregnancy, child birth and parenthood as wonderful as it can be. Isha offers several initiatives that make pregnancy a joy, and ensure a healthy mother and child. “Isha Thaimai” is an initiative specially designed for pregnant mothers to bring more awareness about the pregnancy period and teach them how to keep their body, mind, and emotion in a pleasant way, in order to experience a joyful pregnancy. Note: Pregnant women should not consume neem. Read more here. Learn more about yoga for pregnant women.